Here are five NFL jobs that could open up for Norv Turner in 2017. Norv Turner unexpectedly resigned from his position as the Minnesota Vikings’ offensive coordinator on Wednesday. He has a wealth of NFL experience, meaning he likely won’t be out of a job for long. While he will likely wait until the offseason to see which jobs are available, he could jump into one right away. But there’s no reason for him to rush into any job. There will be a number of coordinator and coaching jobs available after this season. Turner could be a great fit for a number of them. Let’s take a look at five teams who Norv Turner could be coaching in 2017. The Cincinnati Bengals recently lost Hue Jackson as their offensive coordinator after he became the head coach of the Cleveland Browns. If things don’t turn around quick for the Bengals in the absence of Jackson, there could be some serious changes. 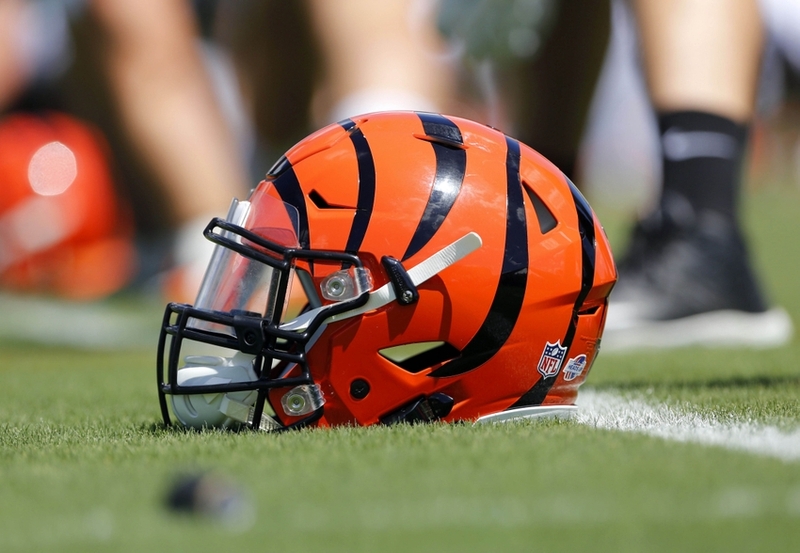 One of those changes could be the firing of head coach Marvin Lewis. Should Cincinnati fire Lewis, they’ll likely bring in a new head coach and let him pick his staff. While there are better head coach options out there than Turner, he’s a perfect offensive coordinator for them. Turner’s calling card as an offensive coordinator is having a balanced offense and this is something the Bengals constantly strive for. They have a very good quarterback in Andy Dalton and a solid receiving corps led by AJ Green. However, their running game hasn’t taken off as expected. Jeremy Hill has been great, but Giovanni Bernard is constantly under-utilized. Turner did a wonderful job with LaDainian Tomlinson and Darren Sproles during his stint with the San Diego Chargers. Bernard has a very similar skill set as those players. Norv Turner would make a lot of sense for the Bengals if they want a new offensive coordinator. Turner could make sense for the Jacksonville Jaguars. Whether it’s as a head coach or as the offensive coordinator, Turner has done a solid job throughout his career building contenders. The Jaguars need some guidance. If Bradley isn’t the answer for them, Turner could be. Jacksonville might be the only place where Turner could get a head coaching job at this point. While he has a solid resume as a head coach, his final three seasons in San Diego aren’t promising. But take a look at Gary Kubiak. He was a great coach who had a bad end to his tenure in Houston. After a year with the Baltimore Ravens as their offensive coordinator, he got another head coaching job and won a Super Bowl. Turner could follow a similar career path. Even if it’s just as an offensive coordinator, Norv Turner would make a lot of sense for the Jaguars. Now, he might get more attractive offers. 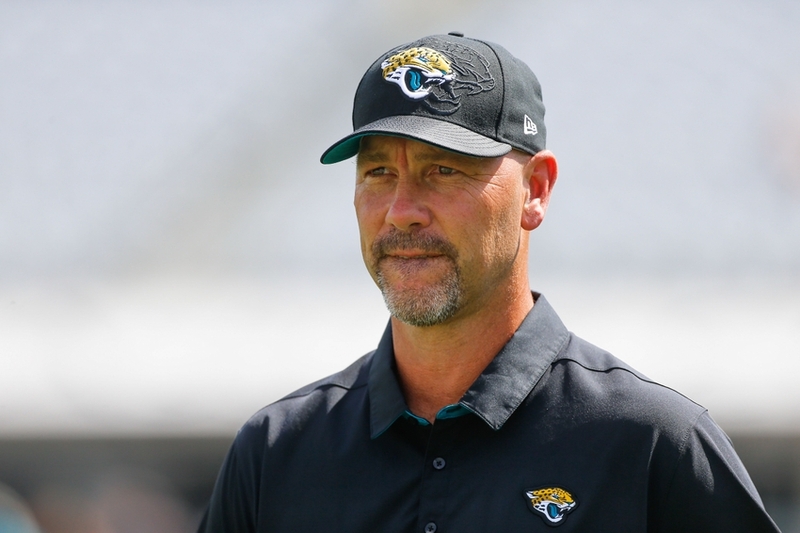 Since he likely wants to get back into coaching, he might not want to go to a team like the Jaguars. However, if certain positions don’t open up, he might have no choice. Turner could help Blake Bortles and the Jaguars offense develop. 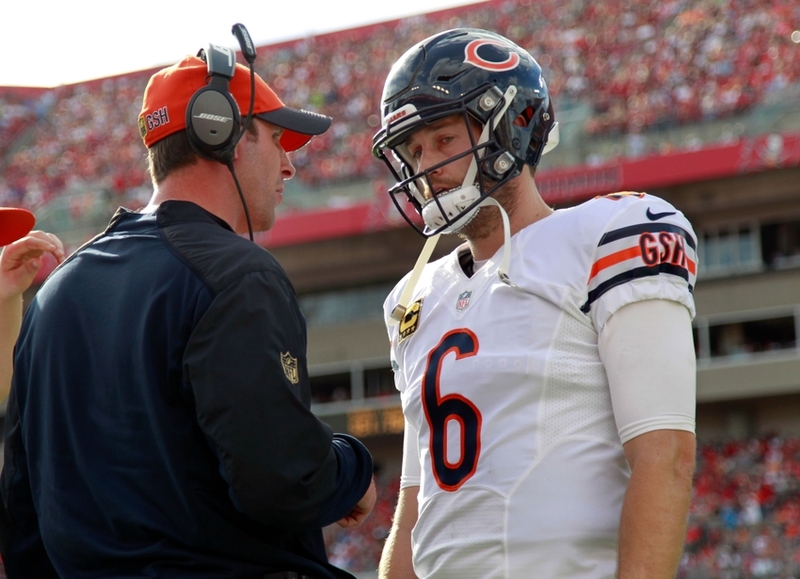 The Chicago Bears are likely going to change coaches this offseason. John Fox is probably out since all he has done with the team is lose. While offensive coordinator Adam Gase is a top candidate to replace Fox, somebody will need to replace him. Norv Turner would be a great option. Regardless of who the Bears quarterback is in 2017, they’ll likely have to adopt a more balanced offense in order to succeed. Turner specializes in running balanced offenses. They also have size at receiver, especially if they can re-sign Alshon Jeffery. That’s something Turner loves in his receivers. The Bears have a decent running game led by Jordan Howard. 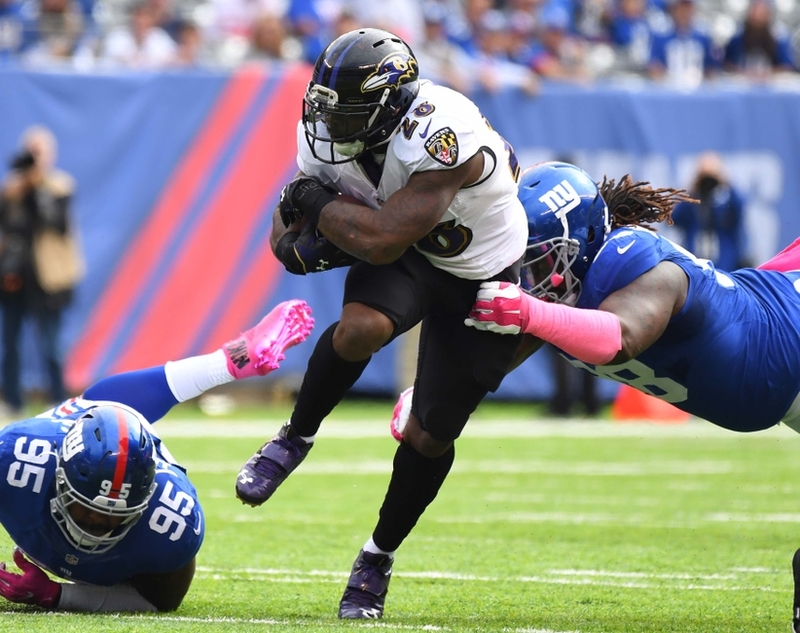 Turner likes having an aggressive running game, having several of his running backs throughout his career lead the NFL in rushing yards. Howard is no Tomlinson or Emmitt Smith, but he has shown quite a bit of promise in his first five starts. Turner will definitely be tempted by the Bears because they also have a very good tight end in Zach Miller. He loves to take advantage of tight ends who can stretch the field. Miller is no Antonio Gates, but he has the ability to force mismatches. While Norv Turner could get better job offers, perhaps none of them will fit Turner’s style like the Bears. 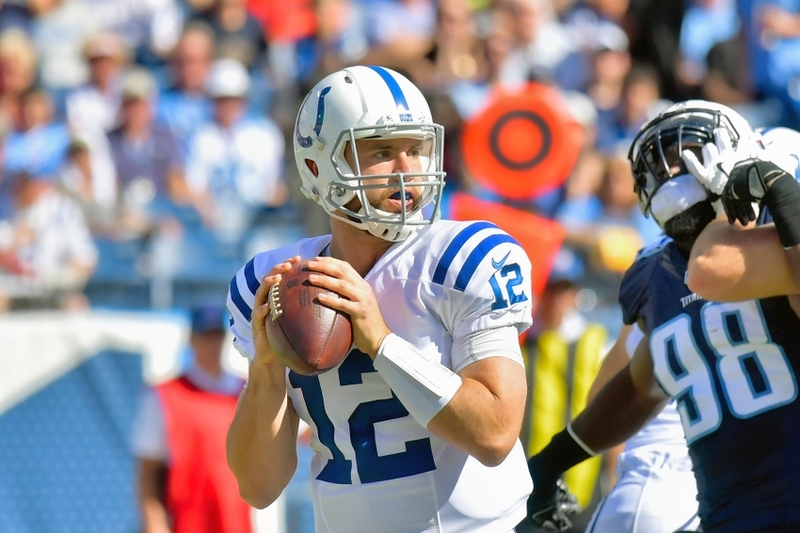 Should the Indianapolis Colts not live up to expectations in the AFC South, big changes could be coming. While Chuck Pagano might be fired, it’s quite likely at the very least, offensive coordinator Rob Chudzninski would be. Norv Turner would be a solid fit for the Colts. First of all, he would give them an offensive coordinator with lots of NFL experience. This is something the Colts haven’t given Luck during his career. In fact, the only good one he’s ever had was Bruce Arians. To have success, the Colts offense needs to get better at passing the ball and protecting Andrew Luck. Their current offensive system simply isn’t working. Turner’s system could work with the Colts, though he would have to tweak it a bit to make it fit Luck’s unique talents. 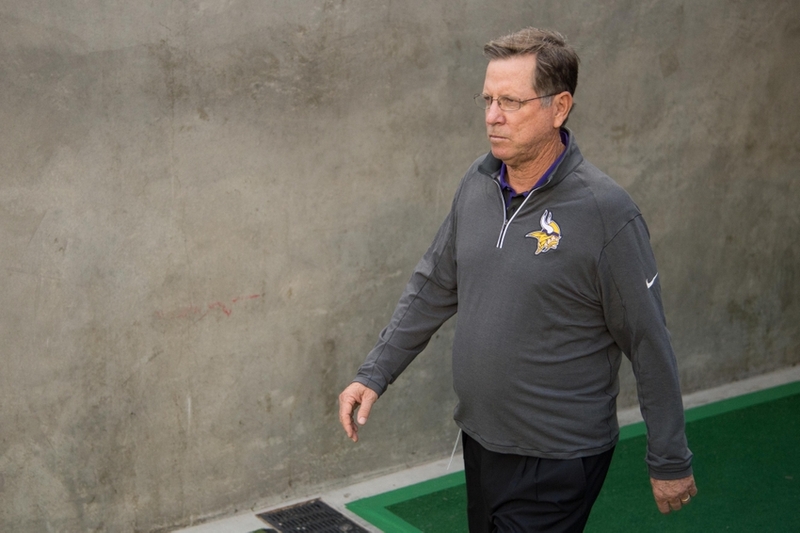 But Norv is the kind of guy who can adjust — it’s why he’s been around for so long. Turner could be very tempted to coach a guy like Luck. If he wants to follow Kubiak’s steps, Indy could be a great place for him to remind teams just how good he is at coaching offense. Turner could also make sense as a head coach if they fire Pagano. Regardless of what happens in 2016, expect the Colts to at least consider hiring the veteran coach in some capacity. The Baltimore Ravens offense has been lost ever since Gary Kubiak left to coach the Denver Broncos. Marc Trestman was a terrible fit for their offense, and so far, Marty Mornhinweg hasn’t been doing much better. It’s likely they’ll be looking to hire a new offensive coordinator after this season. Norv Turner could be a great fit for them. Turner is known for maximizing the abilities of Philip Rivers, helping him turn into one of the NFL’s elite quarterbacks, and he could have a similar influence on Ravens quarterback Joe Flacco. Flacco has lacked stability as a starting quarterback, dealing with five offensive coordinators during his career. He has dealt with four offensive coordinators since Cam Cameron was fired in 2012. It’s worth noting Flacco had a lot of success with Kubiak as his offensive coordinator and that was the last time he had a coordinator with NFL experience. Head coach John Harbaugh won’t want to waste time with an inexperienced offensive coordinator if he knows his job is on the line. There will be a number of experienced options available this offseason, but none of them will have the resume of Turner. No matter who’s coaching the Ravens in 2017, Turner ought to be their offensive coordinator.